Ubisoft has been known to tease their upcoming titles in newly released games. References or Easter eggs are usually placed in the game indicating an unannounced game. They might have done it again through its latest title Tom Clancy’s The Division 2. 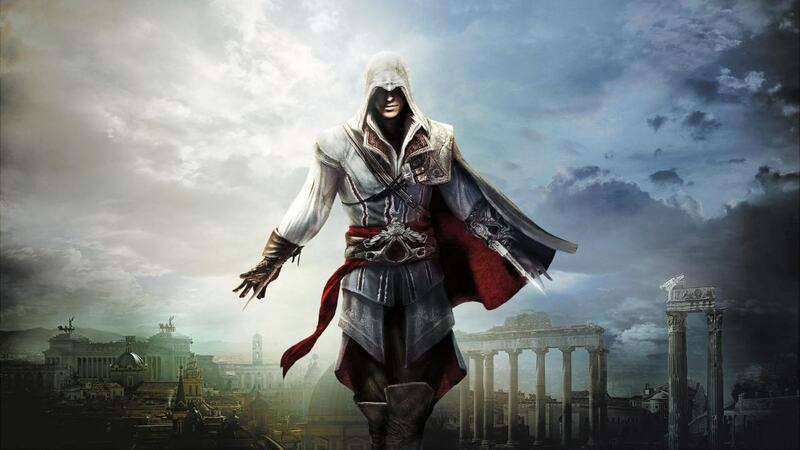 Ezio Auditore from Assassin's Creed. As reported by GamesRadar, wiki user AlifMorrisonudin came across a poster of a Norse god dressed in the reds and whites of the Assassin’s colours. At the top, ‘Valhalla’ is written, which indicates the Norse afterlife. The character is also wearing a Norse-style helmet. 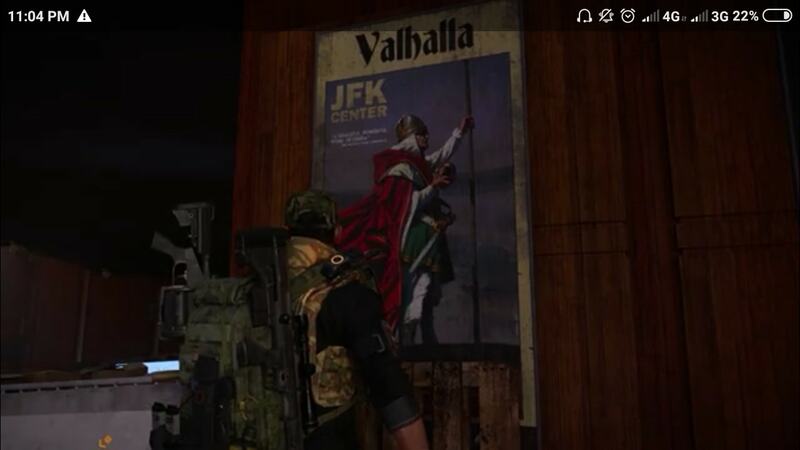 While this gives away the Viking reference, the biggest giveaway is the soldier holding the 'Apple of Eden' which is a sacred artefact from the earlier Assassin’s Creed games. Viking soldier holding what appears to be the Apple of Eden from Assassin's Creed. Image: Fandom Wiki. But hey, the poster could very well be a prank. Ubisoft’s shift of the franchise to more of an RPG-based game design, has worked well, starting with Origins and now Odyssey. A game from the franchise based on the medieval times around Vikings surely sounds interesting.